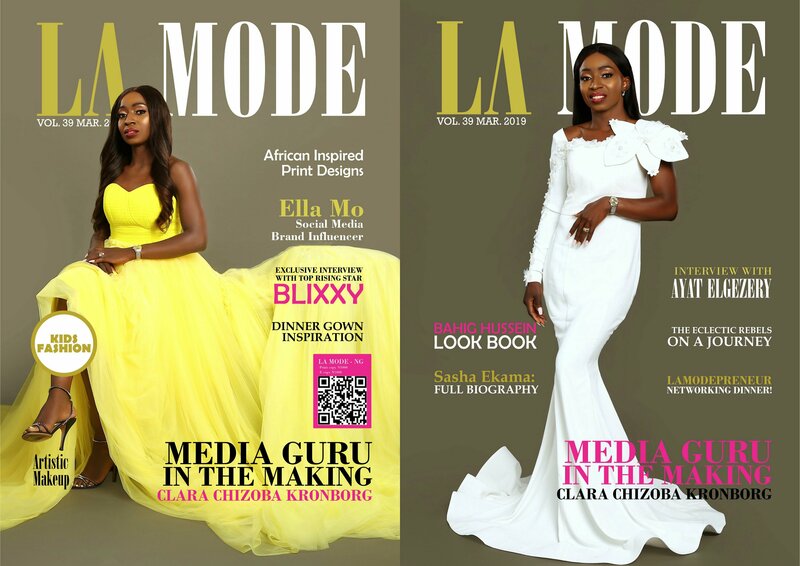 The March issue of La Mode Magazine featuring Clara Chizoba Kronborg is out. 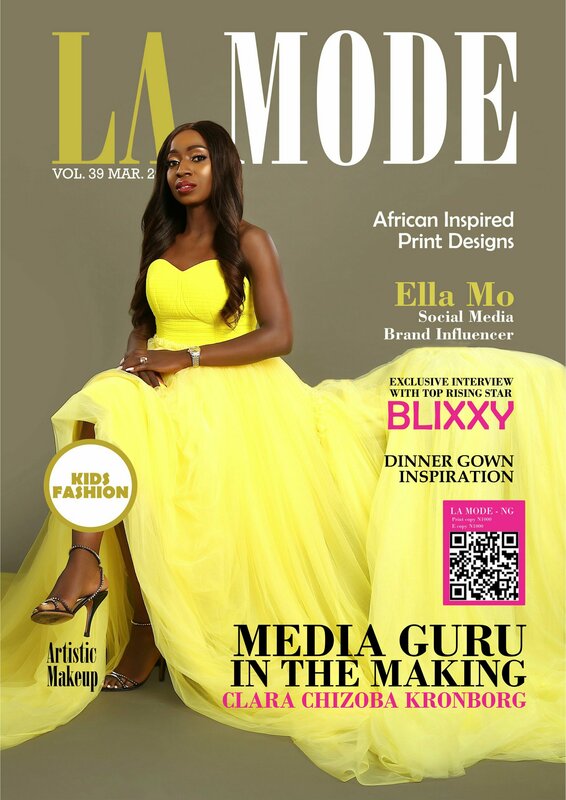 In an interview with Clara, when asked about her Women’s World TV Show, Clara has this to say ‘’Women’s World Show is a television talk show that uses the breakthrough moment and the experiences of successful women to inspire, elevate and motive other women. We do not measure success by the amount of money in one’s pocket but by the story behind the glory and the daily efforts at sustaining it. We believe that every woman’s story matters because every woman has a story. Clara said, “After I moved to Europe (8) eighty years ago (Denmark), I could only see black women on television when they were being projected as low life, prostitutes and the sorts, this is as a result of the many black women in Denmark and other parts of Europe that are successful and have worked hard to be where they are in their chosen careers “. That is why in Women’s World Show, we interview women from different ethnic, cultural and religious leaning with the end goal of creating a platform where women’s voices are heard’’. 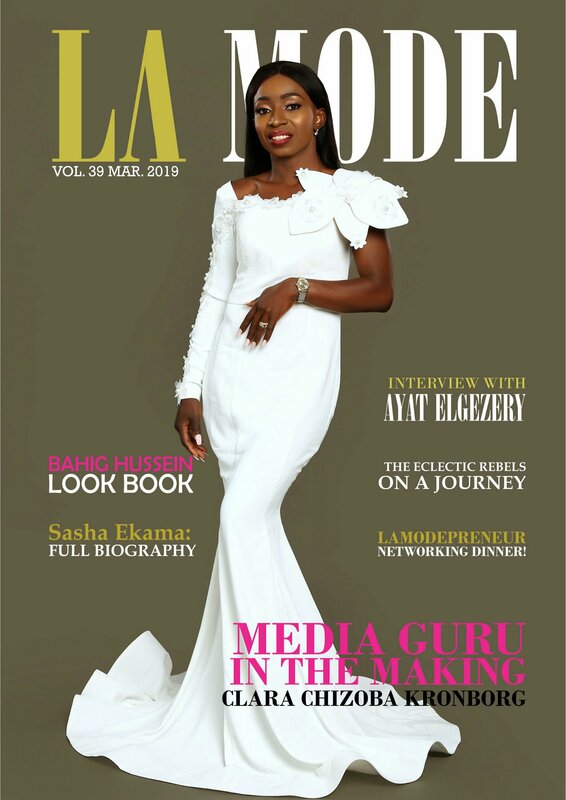 Subscribe to get your print copy, also available in digital copy. 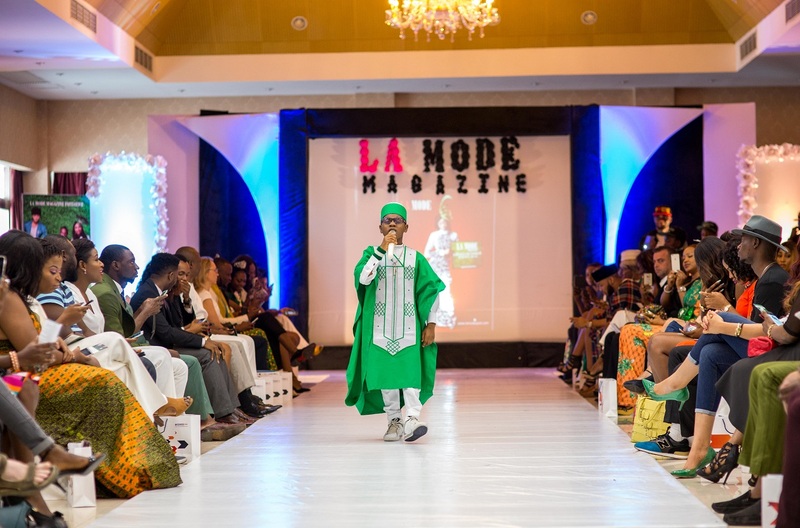 Ozzybosco: La Mode Magazine Green October Event!